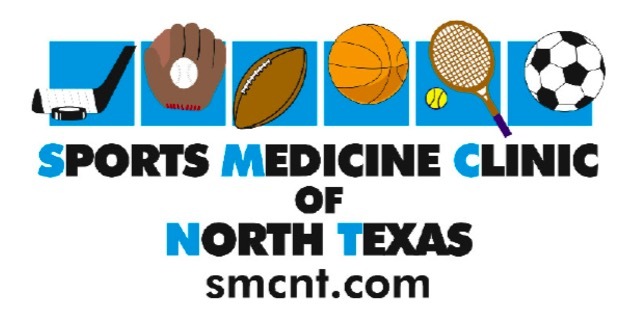 Several SMCNT physicians now have online booking available. Drs. Stuart, Stephens, and Buford now allow patients to make their appointments online without having to call the office. We hope this is convenient for patients who have asked for this flexibility. To make an online appointment please go to the “Appointment Request” page and click on the ONLINE APPT link next to your doctor’s name.